Simple. We do anything...and we guarantee the results! Life is short. Enjoy more time for yourself by booking a regular house cleaner with Anyclean. Our service pros are thoroughly vetted and fully insured. Employing a profesional end of tenancy cleaning service company pays off when the dreaded inventory check comes round. Can you afford not to? We provide the best oven cleaning in London. Fullstop. To prove our point we offer a full Oven Cleaning Satisfaction Guarantee to all of our clients. Anyclean's carpet cleaning process involves eco-friendly spot and stain removal. NCCA certified technicians available at a short notivce. Do you love shiny windows? Our professional London window cleaners use the lastest Reach and Wash systems to give you lovely sparkling panes. Special occasion or just a one off spring clean? Our fully equipped teams are ready to blitz your property from top to bottom. Guaranteed deep cleaning service! I have had Elena cleaning my apartment for some months now and I would just like to say what a wonderful job she has done. I leave for work early in the morning and I return at night and the place is immaculate!! She is the best cleaner I have ever had. Wow!! Just to say thanks for the carpet cleaning - it was an excellent service and very efficient. I will be using you again. Thanks for the note. Tell Svetla it's no problem - I'm happy to give them to her. And, she's doing a great job. Since our birth in 1998 we have grown through popular demand and expanded the services we offer. Every new member of the team we have taken on has been chosen for their specialist skills in certain areas that now allow us to confidently guarantee every task we undertake. We may have traditional valeues but we do have our fingers on the pulse of technology and we’re always exploring new innovative ways to bring you the best results for the most affordable price. For example, our carpet cleaning service uses a high tech hot water extraction system that is used only by our fully trained operatives. This ensures your carpets are cleaned to an impeccable finish without every compromising the quality through fraying or fading. These custom solutions have made our carpet cleaning one of the most sought after services in London as we understand that every carpet is different and so requires different temperatures, chemicals and methods for cleaning. Along with investing in the latest equipment we also believe in good old fashioned elbow grease, and use it generously to bring you outstanding results every time. 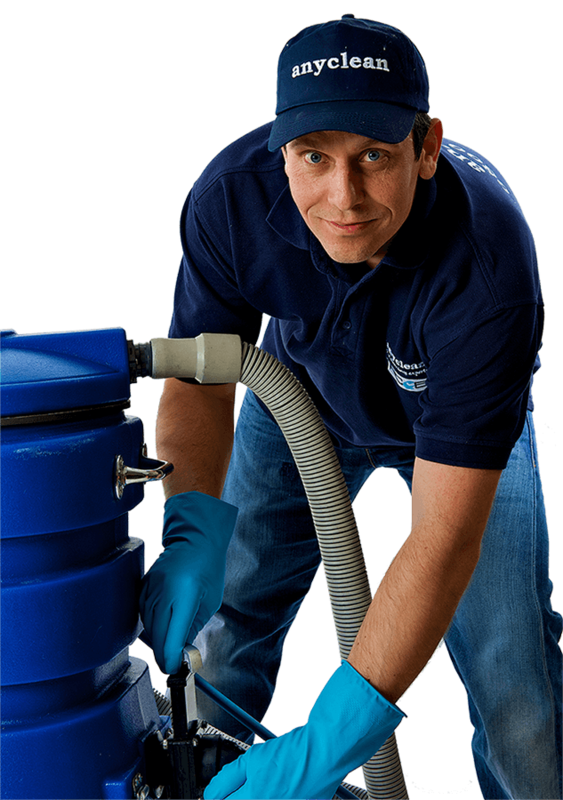 Q: What cleaning services do you provide to clients in London? Every service is available seven days a week and our customers are never charged extra on Sundays or Bank Holidays. Properties situated in Central London benefit from our flexible working hours thus saving money on congestion charges and expensive parking fees. To see why we can offer a complete satisfaction guarantee, choose one of our services today or check out our latest special offers. Q: How many days a week are you available to clean? A: Every service is available seven days a week and our customers are never charged extra on Sundays or Bank Holidays. Properties situated in Central London benefit from our flexible working hours thus saving money on congestion charges and expensive parking fees. Q: When did you start in the London cleaning industry? A: It has been a long journey since 1998. We are proud to have been servicing clients in Greater London for that long. Gathering that much of an experience is a huge advantage that we use on a daily basis. We stand behind all of our home cleaning services! If you are not entirely satisfied with our work we will come back and rectify any issues for free! Thousands of happy customers enjoy our residential and commercial cleaning services every day. They rely on our company to deal with the cleaning in a robust and professional way, so they can do what they do best - make money and enjoy life!